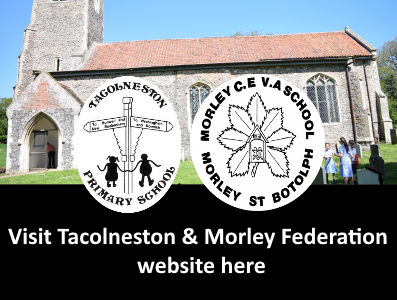 We are a small, friendly one-form entry Church of England school with strong links to the church and the local community. We are proud of our reputation for providing a good quality education within a caring Christian environment. Our school provides a wide range of experiences for all children so that everyone can have success and enjoy coming to school. We aim to encourage a love of learning from an early age, delivering an exciting curriculum. Our children work within high behavioural expectations as we believe that is an essential foundation for effective learning. All aspects of school life are underpinned by a set of Christian values which are explicitly taught. We teach children to value themselves, others, their community and the environment, thinking ahead to our children’s place in the communities of the future. You can find out much more about our values, policies and procedures by following the links on this website. However, the best way to get to know us is to pay a visit. I can confidently say that you will be very warmly welcomed by the children and staff. Should you require paper copies of any documents listed on our website please contact the school. Prayer jelly babies knitted ready for our key stage 1 RE!